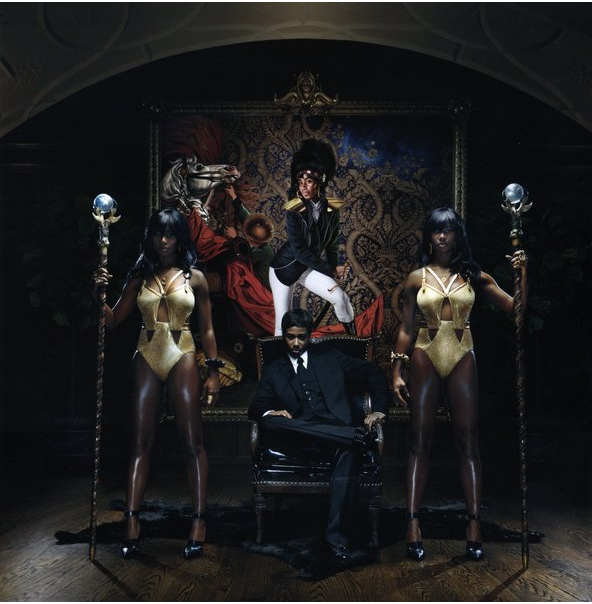 The wait for the Santigold’s album, Master of My Make Believe, is almost over! Today she releases the first official single, “Disparate Youth.” Produced by Santigold and Ricky Blaze, the track is a contemporary rebel song with a new spin on punk & reggae that underscores its message of pushing through all roadblocks and claim “a life worth fighting for.” The track is available on iTunes and you can listen to it here. 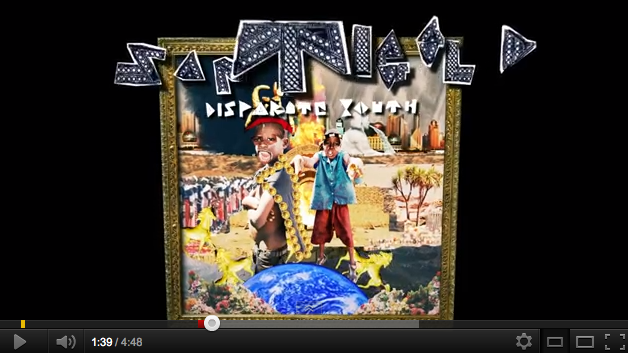 Last month Santigold released the video and MP3 for “Big Mouth” to great acclaim. Santi calls out all trash-talkers on “Big Mouth,” with a schoolyard taunt melody backed by an explosive carnival beat that will shake the streets from Bed-Stuy to Baja. The track was produced by Switch and Buraka Som Systema and is available for free download at www.santigold.com. Don’t miss Santigold at SXSW! This entry was posted on March 3, 2012 at 10:20 am and is filed under News with tags Disparate Youth, Electronic, Master of My Make Believe, Ricky Blaze, Santigold, Video. You can follow any responses to this entry through the RSS 2.0 feed. You can leave a response, or trackback from your own site.